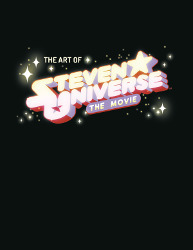 Yesterday Dark Horse announced an art book that would be accompanying the Steven Universe movie. No, unfortunately the announcement doesn’t contain anything juicy. We still don’t know what’s coming up in the movie, or even when it (or the art book) will be out. What we do know, however, is that the art book will be a softcover (zine-like) with 96 pages and retail for $20. GC13 and David discuss We Messed Up, the OK K.O.! episode featuring the disappointment cannon and the first use of the vague flashback. The bodega knaves are pretty wascally, and while Mr. Gar is keen to get back to his office he’s not above a bit of distraction. Carol also takes things in stride, if for no other reason than to take a cute picture of her son. And to save him and his friends from their boss. Wow, they were really right to worry about disappointing Gar though. Seriously: don’t disappoint him. GC13 and David discuss the five fusion stories contained within Fusion Frenzy #1. 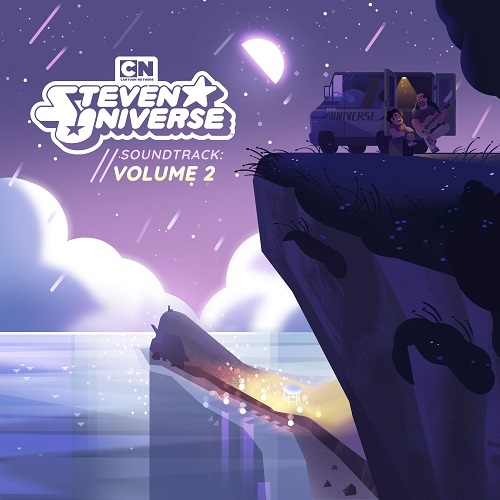 Awesome Stevonnie outfit? Check. Garnet backstory? Check. Smoky Quartz angst? Check. Opal? Check. 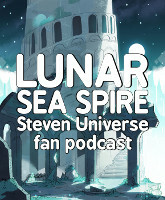 Thoughtful discussions about Sugilite? Check. Comics are the one place where fusions can run free, never having to worry about royalty checks to their voice actresses, so we’re glad to have received Fusion Frenzy #1. Hopefully some day Fusion Frenzy stops being a one-shot and they make a Fusion Frenzy #2.